Are you inspired by the dynamic lines and terrain available only to lead climbers? Or maybe you’re intrigued by tales of outdoor adventure and legendary route classics? Many find the added mental and physical challenge of leading to be extremely rewarding. 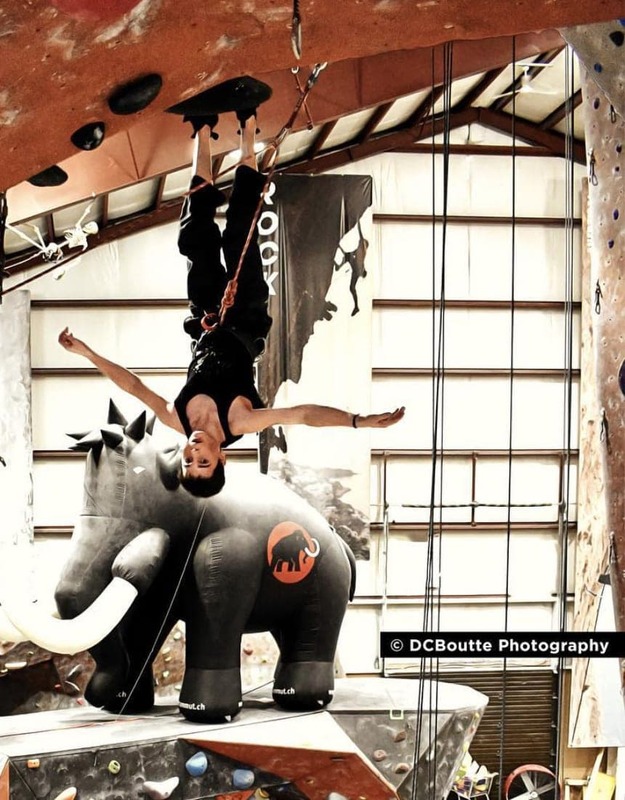 Even if you’re just tired of having a top-rope in your face and want to learn to climb on the “sharp end,” Vertical Rock’s Introduction to Lead Climbing class is for you! Many climbers are motivated to take their climbing and technical skills to the next level by learning the fundamentals of sport lead climbing. Our one day, 4 hour course of intensive personal instruction will teach you everything you need to know to sport lead safely and proficiently in a gym setting, and is a critical stepping stone for those looking to sport lead outside.  You will walk away from this course with the skills and knowledge needed to pass our lead climb/lead belay test, as well as with a significant sense of accomplishment. Become a leader by signing up today!